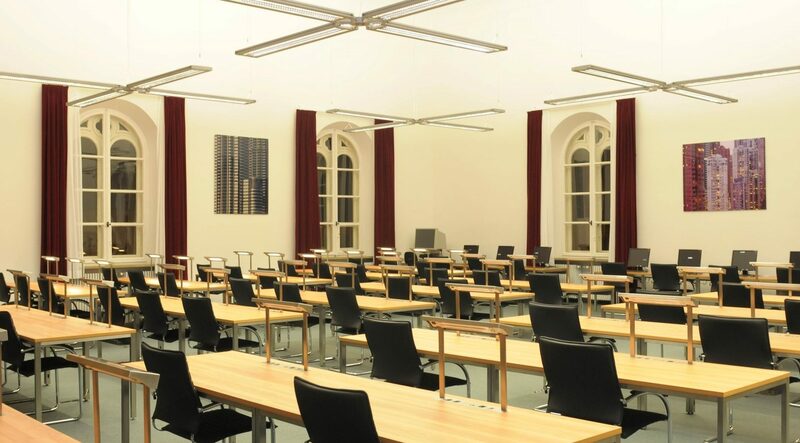 access control terminals, 60 wardrobe lockers and approximately 100 rental lockers all provided by GANTNER. 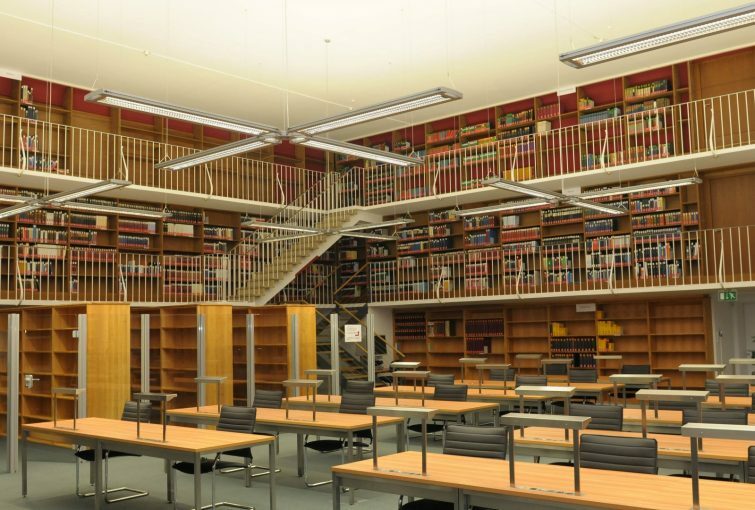 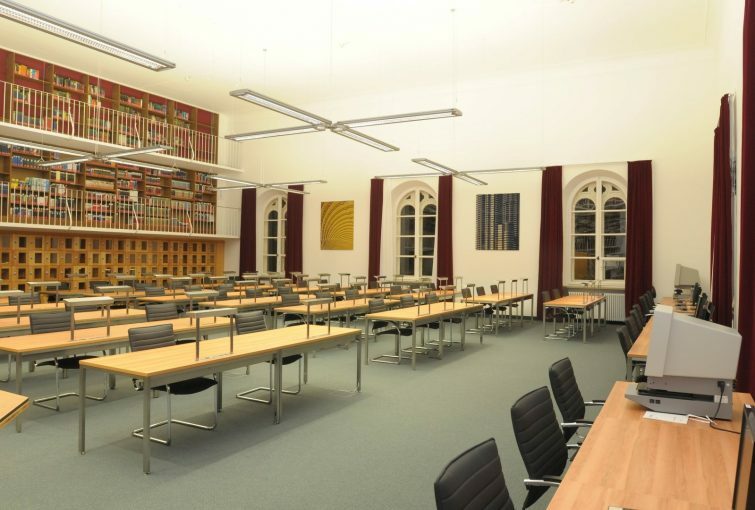 Visitors of the Aventinus reading room are provided a library ID with embedded RFID technology, in turn granting them access to the reading room and enabling them to use the newly fitted lockers. 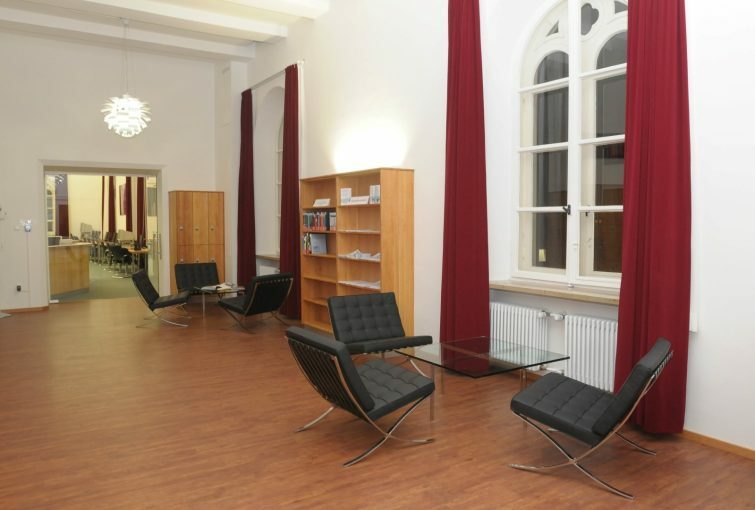 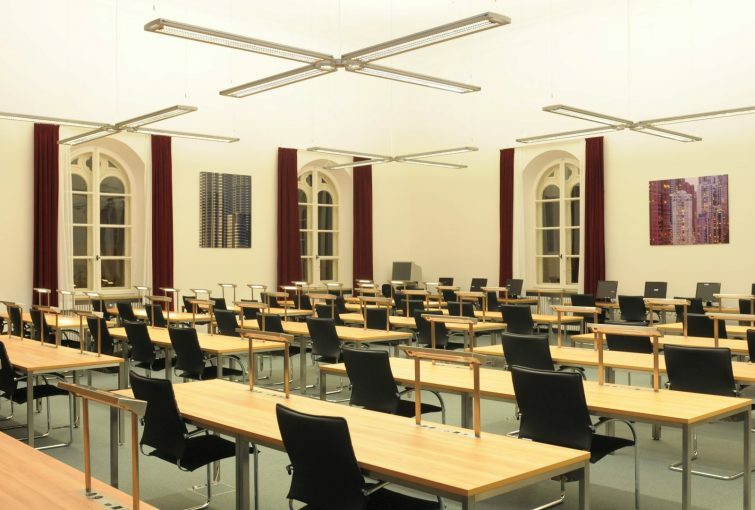 Access to the Aventinus reading room is time-limited, which is easy to control with the GANTNER access control system. 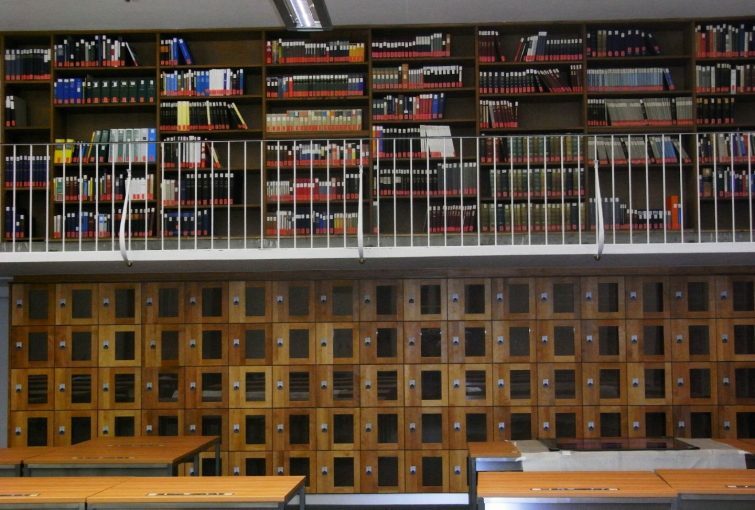 Information terminals have been installed to display the validity of cards and the number of the used locker in case a visitor forgets where they placed their belongings.